operating system will be named Nougat. Sweet. But until it will reach your mobile phone, this recent development could be bittersweet. If you own a Xiaomi, however, you might meet Nougat sooner than you think. But don’t rejoice just yet, because only select models will get it. This shouldn’t come as a surprise though, because Xiaomi has been particularly slow in rolling out major Android updates. They have continuously disappointed fans. So what’s new? With Google set to create a ranking system of Android device manufacturers based on the frequency with which they provide Android updates, expect changes with Xiaomi. Based on the Miui 9 upgrade, Xiaomi Mi 5, hailed as the most powerful in the bunch, is said to get first dibs on the update. This means, once Google has rolled out Nougat, owners of Mi 5 can upgrade to the latest version. Now that we know which models will get the Android Nougat update, the big question would be when. Based on how Xiaomi rolled out Marshmallow updates, there is a possibility that Nougat will reach devices 6 months after the Google release. The final stages of testing for Marshmallow was completed in December 2015, but it wasn’t until April of 2016 that it reached in Mi 4, Mi Note and Mi 3. However, if Xiaomi works hard to meet its deadline, update will be rolled out late December of this year or early January 2017. 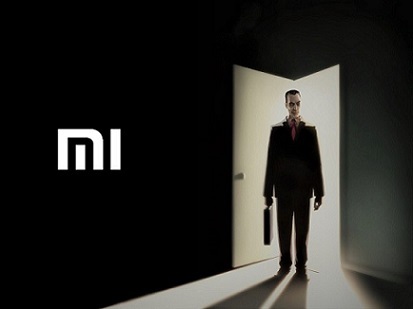 What about Mi4 it's also have a compatible hardware!!! I am waiting for the day..!